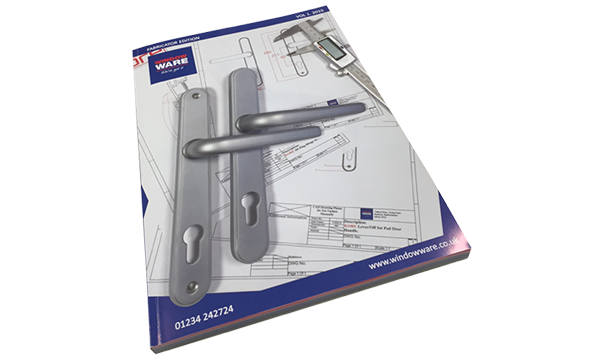 Residence Collection, the innovative PVC-U systems company, has completed a new brochure and suite of marketing materials for its unique flush sash window Residence 7 (R7). 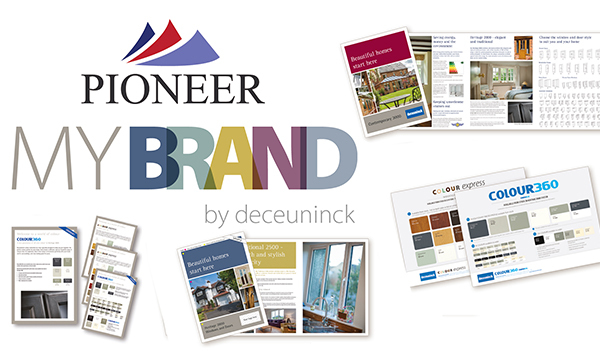 The new overview brochure in a matt, contemporary finish includes stunning photography of project installations that showcase an array of colours and window styles. 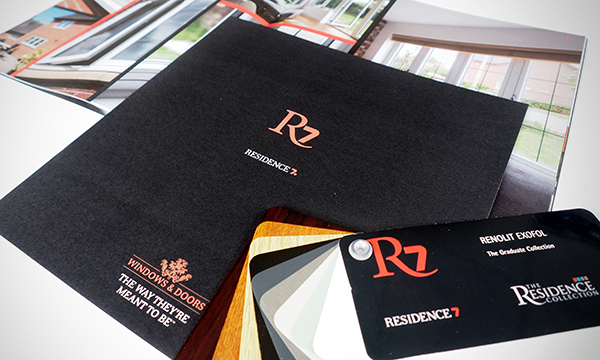 The stylish marketing support also includes an R7 colour swatch and palette, ‘Official Supplier’ sticker, hardware brochure, and separate homeowner case studies – all designed to fit together in a neat and professional pack so Residence’s installer network can sell the many benefits of R7 with ease. R7 is designed to set the benchmark for PVC-U systems with mechanical joints or welding. With perfectly equal sightlines and flush inside and out, it’s opening up a new market for timber alternatives in high-end contemporary homes and self-builds, modern new builds and city apartments, and country cottages. Its seven chambers, and the extra 5mm its 75mm gives on the usual 70mm dimensions, results in superior thermal, acoustic, strength and security performance. 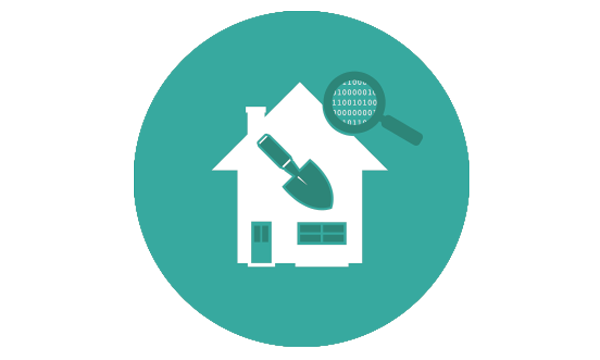 To expand your markets with Residence visit www.residencecollection.co.uk, call 01452 300 912 or follow @Residence9 on Twitter.